Then, there are games like the ones on this list that either stopped receiving sequels or haven't received a sequel period. That's what "Sequels, Please!" is all about, this reoccurring article series on SuperPhillip Central. Seven more games I desire to see sequels for turn up on this edition's list. When you've seen my latest selections, let me know if you agree/disagree, or simply which games you can't wait to get sequels for! Many Final Fantasy games released these past few years, and many were disappointing for one reason or another: the game was incomplete, the execution was off, what have you. 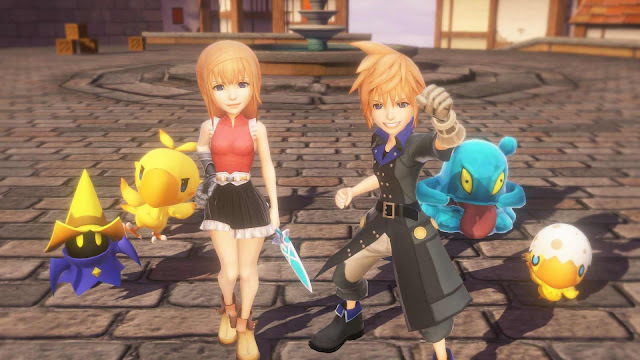 One game that reminded me of the good old days of the Final Fantasy series (from the Super Nintendo to early PS2 days) in an extremely wonderful way was World of Final Fantasy. The game was a whimsical take on the formula with a dash of monster-collecting thrown in for good measure. We didn't have edgy heroes, boy band rejects, or anything of the like -- it was pure, distilled Final Fantasy goodness that had one thing the series has been missing for a long time now, charm. Thankfully, it was more than just whimsy and looks that were appealing to me. There was the robust combat with which monsters you used and which level of stacking (a unique feature within the game) was the way to go about devising a strategy. Exploration offered plenty of opportunities for discovery as well. 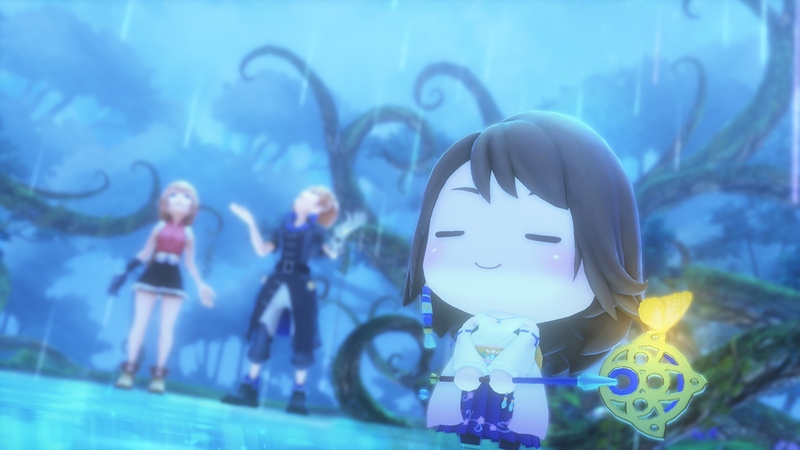 All in all, World of Final Fantasy was divine, and I hope Square Enix has another chibi style adventure in development. 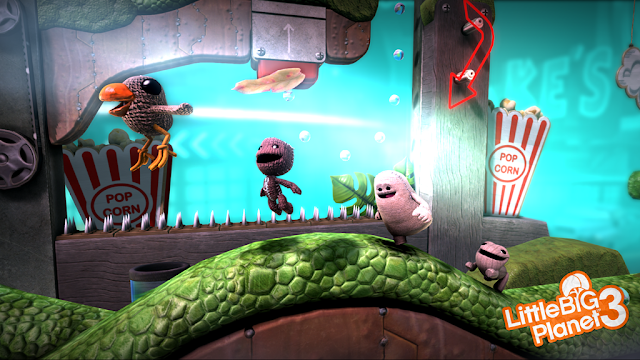 The concept of LittleBigPlanet was a mind-blowing one: one part platforming adventure, another part creator studio of level-making capabilities (yeah, yeah, PC gamers, you already could do that years ago -- don't rain on our parade! ), LittleBigPlanet was a series that engaged players, charmed the pants off players, and allowed them to create pretty much anything they wanted. Further sequels would add more complication to the creation tools (though quite helpful for innovating designs) and more gadgets to play around with, but by the third game, LittleBigPlanet as a series was running on fumes. It didn't help that other side entries on PlayStation's portable offerings quickly turned a refreshing series into a "please, no more. We've had enough" type of affair. On top of all that, LittleBigPlanet 3 released with some downright frustrating bugs and glitches, including save file wipes. However, once the game received a fair share of patches, LittleBigPlanet 3 offered the most potential for budding creators and happy gadders alike. I want to continue our PlayStation theme here with a series that debuted on Sony's original console. 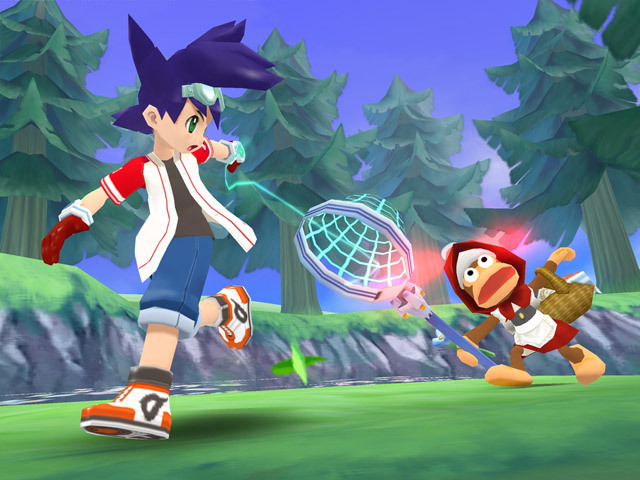 However, unlike Crash Bandicoot, PaRappa the Rapper, and Hot Shots Golf (now Everybody's Golf) that released recently on the PlayStation 4, Ape Escape has been out of action for its mainline adventures since the PlayStation Portable, and that game was merely a handheld version of the original Ape Escape. My argument here is that Crash Bandicoot: N. Sane Trilogy lit up the charts and received positive feedback from both players and critics alike, so it would be very nice to see some other classic PS1-era franchises see returns in the present day aim to do the same -- PlayStation franchises from yesteryear tickling longtime PS fans' nostalgia bones. 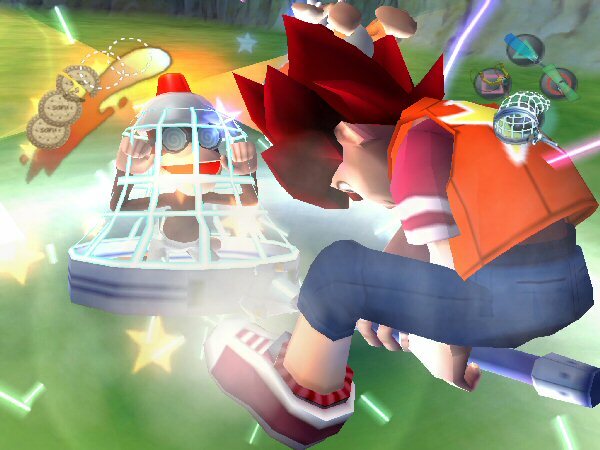 Obviously, Ape Escape was never the unofficial mascot of the first PlayStation like Crash Bandicoot was so it wouldn't be as well known, but aren't we due for another game to go bananas over, Sony Computer Entertainment? We often take for granted how much we loved a franchise when it's finally gone. For generations, a new PlayStation system launch meant a new Ridge Racer, and we'd get replies of "but of course it's a launch title!" Regrettably, that's no longer the case because of two stinkers released back-to-back within the series: the Need for Speed: Underground wannabe Ridge Racer: Unbounded and the small on content, big on DLC PlayStation Vita launch title, simply known as Ridge Racer. 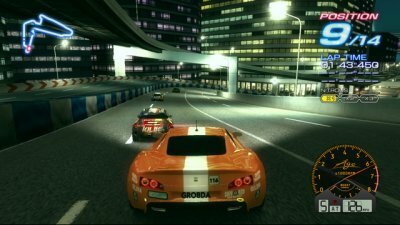 Both games were the catalyst of the Ridge Racer franchise's fall from grace. 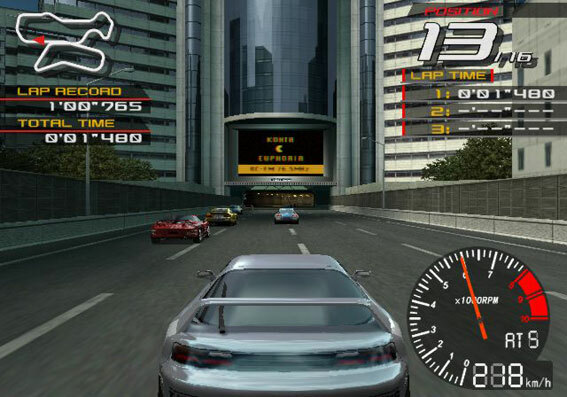 Gaming fans miss you, Ridge Racer. We just want to see Kaz Hirai come up on stage and proudly bestow us with one more rally cry of "RIIIIIIIIDGE RACER"! We joked about it back then (but it was just one piece of the pie that was Sony's entire E3 press conference), but now we're sorry. Namco, do something. What I wouldn't do to take those turns like a pro with a exquisite drift in a new Ridge Racer game. Being a launch title for the Wii, and I believe one of the first Wii games revealed, at least with screenshots, was Ubisoft's Red Steel. Unfortunately, the end result was nowhere near as appealing as the touched up screenshots used or the working motion controls shown via trailer. Red Steel was a travesty that sold over a million copies, but it turned many off of the Red Steel name instantly because they were burned by broken Ubisoft promises and the emptiness in their wallets where the $50 + tax for the game should have remained. However, the game's sequel, Red Steel 2, simply revamped its formula completely thanks to the help of Nintendo's new peripheral, Wii MotionPlus. 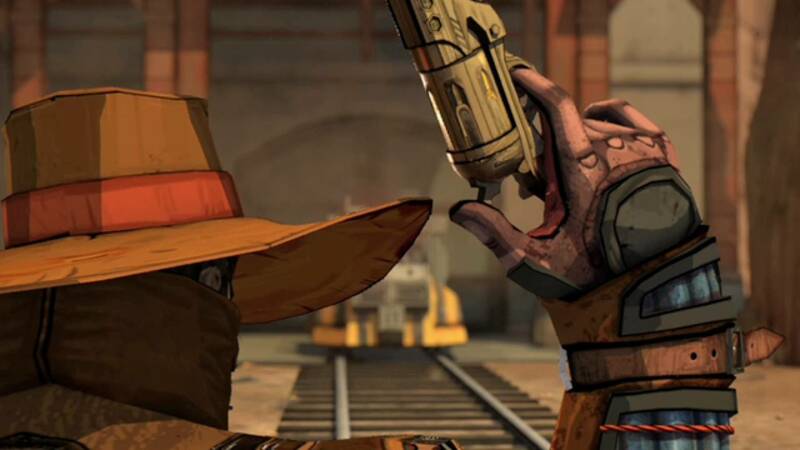 You could charge into battle, aiming and shooting enemies down in your sights, pull out your blade to block attacks and sever foes in your way, or do a combination of both for one stylistic, cel-shaded Western adventure. Sadly, the toll was taken on Red Steel 2 by virtue of being a sequel to a game that pulled the wool over the eyes of Wii owners the world 'round. As foolish as this hope of mine might be, I'd love to see a pronounced evolution of the base gameplay and foundation featured in Red Steel 2. Capcom loves to kill its franchises after one entry doesn't perform to its usually unrealistic sales goals. Well, first they dissolved the company behind the game, Clover Studios and then Viewtiful Joe became such a franchise despite packing a lot of action, humor, novel gameplay, superhero combat, and 2.5D side-scrolling greatness. 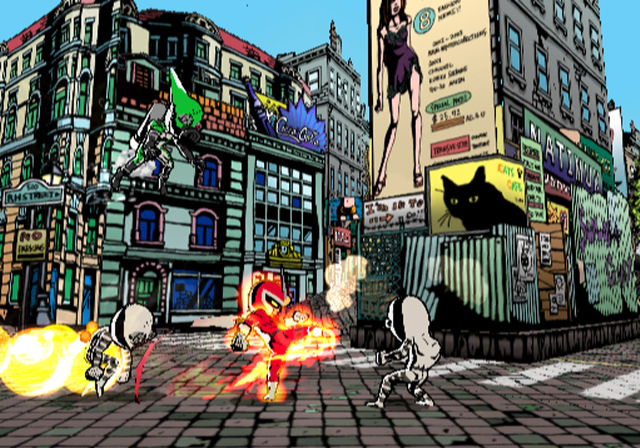 Through using Joe's FX gauge, our viewtiful hero could perform actions like slowing down time to gives his punches and kicks more power, assault enemies in a massive, fiery fury with Mach Speed, or zoom in for greater oomph in attacks. These abilities could be used in combination with one another, though the FX gauge would de-plenish much more quickly. The FX moves also assisted Joe with environmental puzzles in the game. 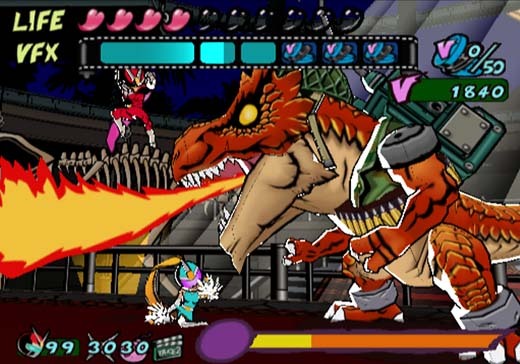 Despite looking friendly to all players, Viewtiful Joe and its one mainline sequel as well as parts of its Nintendo DS entry were tough to get through. Unless, of course, you were a baby and needed to play Kids Mode. (Or just because you wanted to enjoy the game regardless!) Maybe enough time has passed for Capcom to bring back Viewtiful Joe from its vault with a newline entry. I know just the platform for it! 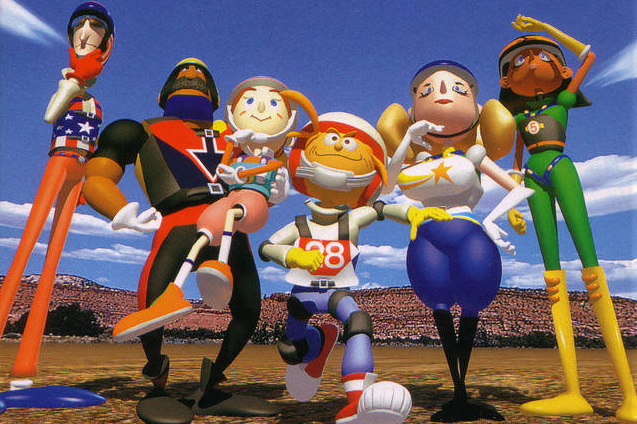 Along with the speedy, futuristic racer F-Zero, Pilotwings was one of the first Super Nintendo games using Mode 7 technology. At the time it was astonishing to look at and wonder how Nintendo could do that on the SNES. Now? Well, the visuals are dated, but the tricks that Nintendo used for the effect are still rather clever, especially when you consider what the team had to work with. The series would continue on Nintendo's next home console, the 64, serving as the series' first foray into real 3D. A launch title for the N64, the amount of freedom available in Pilotwings 64 was incredible for many a new Nintendo 64 owner. 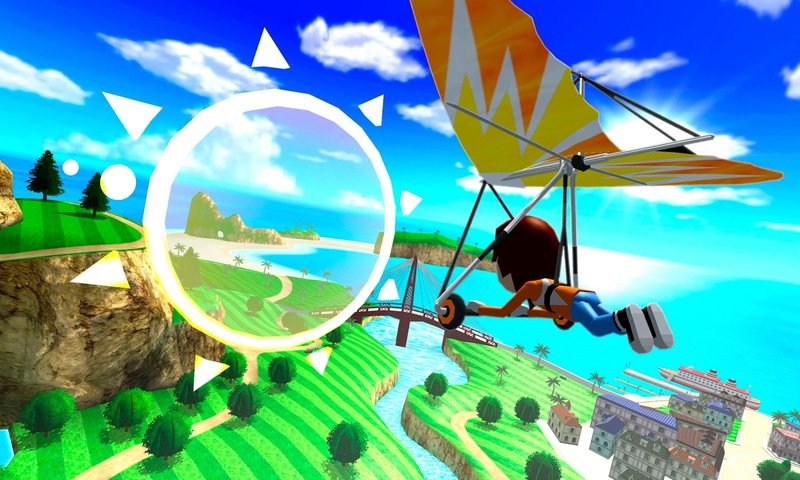 The most recent Pilotwings entry, Pilotwings Resort, launched with the Nintendo 3DS, and it featured a staple in the Wii area, the fictional Wuhu Island as its playground. Despite launching on the Nintendo 3DS, which still has games coming to it, that launch was several years ago, so it would excite fellow flyers and rocket belt wearers with a new Switch edition of the franchise. Just place in some new ways to play in the form of different vehicles and suits, even more ridiculous challenges and destinations, and I'm set! Fresh off the heels of yesterday's SuperPhillip Central's Favorite VGMs, we have a new edition of Underrated Games With Even More Underrated Soundtracks -- part six, if you're playing along at home! The title sort of gives away what these articles are about, but for background purposes, I love listening to and sharing music of all kinds, and yes, that includes video game music. I also have a passion for spreading the word on underrated games, as evident by the dozens of Most Overlooked articles posted on SuperPhillip Central over the years. Join me for part six, which includes games like Yooka-Laylee, Xenoblade Chronicles X, and Anarchy Reigns. To check out past parts of this ongoing article series, here are some convenient links for you! The first game I'm going to talk about on this edition is Yooka-Laylee, which was a dream come true for me, a critic who lists Banjo-Kazooie as one of his favorite games of all time. After all, Yooka-Laylee was crafted by many of the minds behind the aforementioned Rare classic. Yep, a good deal of the staff from Banjo left Rare to create their own studio, Playtonic Games, and they even got the Banjo-Kazooie series' composer, Grant Kirkhope, to accentuate the game world with terrific tunes. On a game standpoint, I didn't have the expectation or even the hope that Yooka and Laylee's first outing would be better than Banjo and Kazooie's freshman adventure like many fans desired, so thankfully, I had kept my expectations in check so the numerous faults in Yooka-Laylee wouldn't sour me on the whole package. Issues included: launch problems like a rough to control camera, bugs, and glitches were only toppings to the game's actual design, such as very annoying segments in the game, horrid mini-games, and some questionable boss battles. 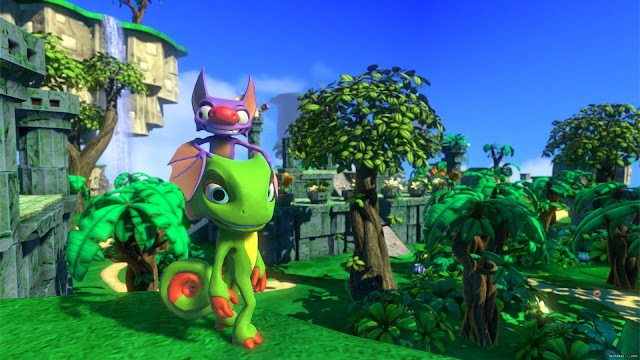 BUT quite honestly, there is some terrific platforming challenges here, most of the worlds are enjoyable to explore, and moving Yooka around feels pleasant. I can't be overly disappointed in this foundation that is set by the Playtonic crew. By virtue of simply being on the Wii U -- a console that didn't inspire a lot of confidence in the market, hence its lackluster sales -- Xenoblade Chronicles X launched the final major year of Wii U software releases. Many had either moved on from the Wii U (well, those 14 million or so who bought one) or already sold the system after feeling intense buyer's remorse. 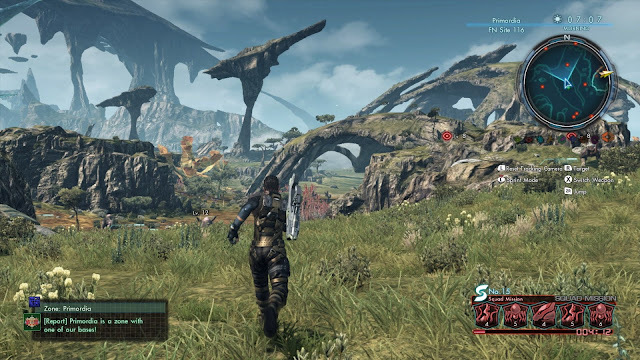 While the original Xenoblade featured a more classical, fantasy-like soundtrack to it, featuring music from Yoko Shimomura and ACE+, Xenoblade Chronicles X went with a much more sci-fi escapade and a soundtrack to back the adventure. Hiroyuki Sawano, known for his impressive catalog of anime soundtracks, composed the music for the game. The camps of players of Xenoblade Chronicles X that loved the soundtrack and hated the soundtrack are both vocal, but as one who enjoyed the game, I say Sawano did a fantastic job, even if some really bad, cheesy tunes were a part of the soundtrack. 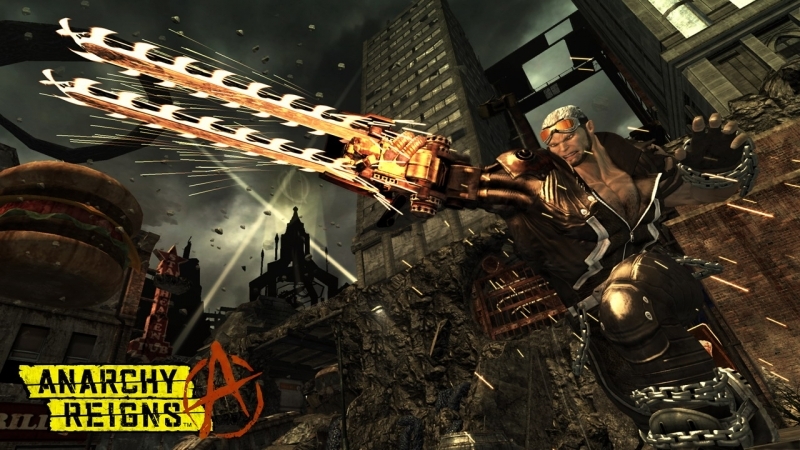 After the failure of MadWorld to ignite the gaming world on fire on the Wii, a spiritual successor featuring many of the characters from the Wii exclusive came to existence, the multiplatform Anarchy Reigns. This was an early work in Platinum Games' enviable library of titles, a time where Platinum Games did excellent on average with fan and critic acclaim, but their games didn't sell anywhere near what they deserved (at least in my belief). Anarchy Reigns suffered from this same issue, though the game didn't have nearly as much gaming world fanfare as Bayonetta, Vanquish, Metal Gear Rising, and so forth. 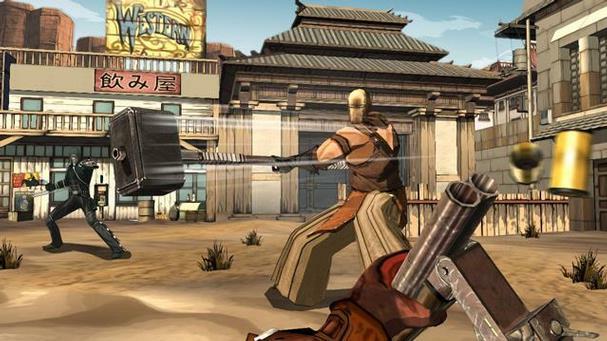 A beat 'em up brawler where things in the environment like stop signs, tires, and even more vicious means to inflict violence could be used as weapons or at least accessories to murder. The soundtrack followed MadWorld's style, going with a hip-hop, rap, and rock styled song selection, fitting for taking it to anyone who stands in your way. Just don't cut yourself on the edge. Remnants of Rare already appeared on this list, so how about a game from the actual developer Rare itself? That's why I'm bringing in my absolute favorite Nintendo 64 soundtrack from an incredibly underrated third-person shooter, Jet Force Gemini. The music came with something as close to a sci-fi epic with its bombastic, intense soundtrack than anything else on the Nintendo 64. 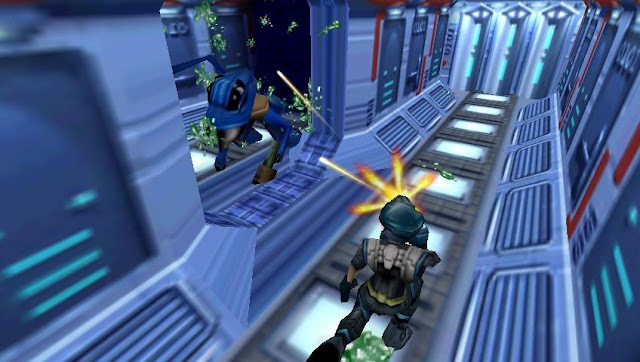 The team of Robin Beanland, Graeme Norgate, and Alistair Lindsay definitely made the alien worlds of Jet Force Gemini all the more tense, mysterious, foreign, and escalating in stakes with their complementary compositions. Jet Force Gemini launched in September, unfortunately in the shadow of the upcoming Donkey Kong 64. As history has shown, Donkey Kong 64 is a complicated collect-a-thon and Jet Force Gemini needed more attention. YOU BLEW IT, NINTENDO 64 OWNERS! Many Mario RPG fans routinely show disappointment over the games moving on from a surplus of RPG-originated characters to a far more limited range of just Mario's friends and foes from the Mushroom Kingdom. This became a problem in the Paper Mario series, but early last year it also infected the Mario & Luigi series with Mario & Luigi: Paper Jam. The game's a fun adventure with its still fun, still engaging means of exploring maps, context-sensitive turn-based battles, and of course, the main point behind these articles, its music, penned by Yoko Shimomura, who I brought up briefly when talking about Xenoblade Chronicles' soundtrack. 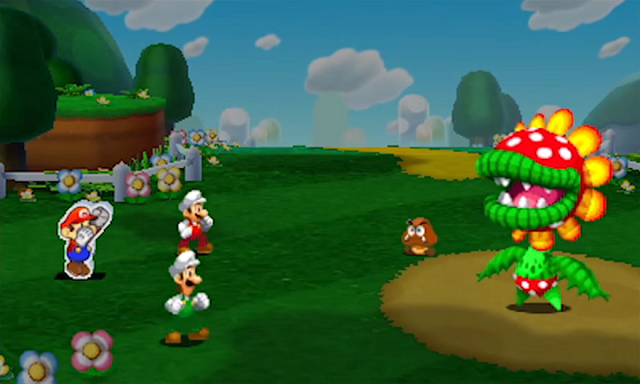 The playful nature of the Mushroom Kingdom world reveals itself through the composer's jaunty themes, while also bringing some dread into the air during key moments of the game. Yoko Shimomura's Mario & Luigi: Paper Jam soundtrack made it almost worth it to find all of those darn Toads! Welcome to the Lakitu Info Center! We finish this edition up with an indie game! We don't see too much of those on this segment due to there being such a vast amount of indie games to play and little time to do so. I have to very much pick and choose what I play due to my own self-imposed deadline of having a certain amount of games reviewed each month. Now, that that boring stuff is out of the way... let's talk Ittle Dew 2! This is a game in the spirit of the overhead 2D Zeldas, but it absolutely does not take itself seriously at any time. Of course, the Zelda series often brings levity and humor in the form of outrageous, bizarre, and memorable side characters, but Ittle Dew 2 is on another level and does this even when you least expect it, such a signpost of all things. 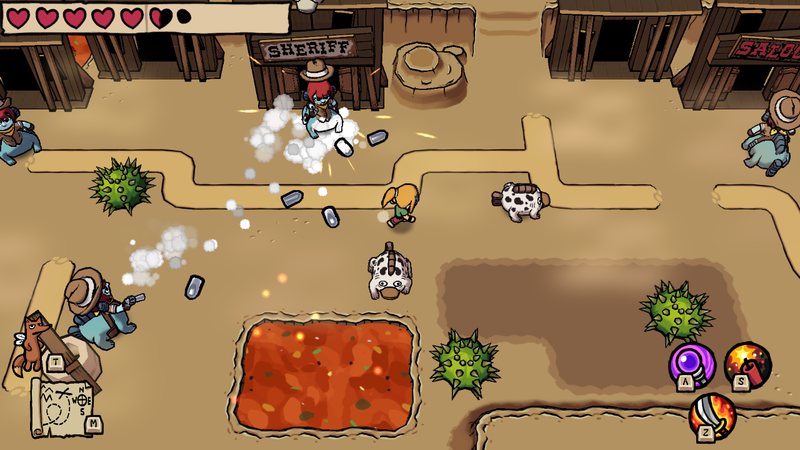 The music of Ittle Dew 2 has some really catchy melodies and rhythms to them that stick with you long after you've turned off your PS4, Xbox One, PC, or (soon-to-be) Switch. Many indies fail to have that effect on me, but Ittle Dew 2 definitely pulled through. Almost got in over my head with the edition title this week! What I was trying to get through is that this week SuperPhillip Central's Favorite VGMs is providing two Final Fantasy games, two games with character names that end in "man", and a game that didn't make it outside of Japan. Well, you don't have to wait in anticipation for long; just move your eyes lower to see which games are featured this week! It begins with the arcade version of Dissidia: Final Fantasy and World of Final Fantasy. 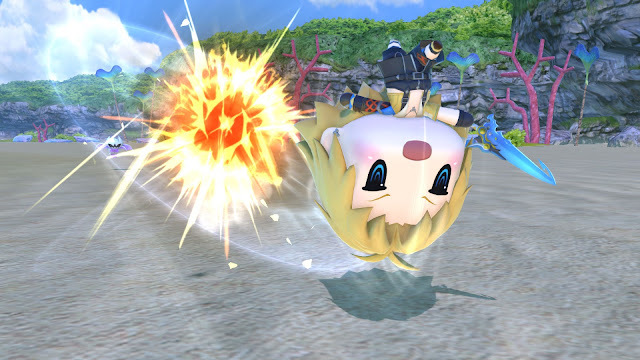 Both spin-offs, and while I can't speak for the quality of Dissidia, World of Final Fantasy is very much worth it. Then, we welcome Mega Man and Bomberman with their own adventures, Mega Man 6 and Bomberman Generation. Concluding this week is Tales of Rebirth. Click on each volume link in the article to hear the song represented. As always, the VGM Database is your source for every piece of music added to the SuperPhillip Central Favorite VGM library. One of my favorite, maybe even my absolute favorite, video game soundtracks is Final Fantasy Tactics. While the plebs played their Final Fantasy VII, a segment of video game players used their more refined taste to prefer Final Fantasy Tactics. (And no, I was not being serious with that previous statement, so bark at some other passerby.) Now, Dissidia: Final Fantasy sees itself in Japanese arcades with an impending PlayStation 4 launch next January. Being a fond admirer of Final Fantasy Tactics and its score, imagine my excitement when hearing Antipyretic from FFT in the game! Give up yet? IT. WAS. FANTASTIC! 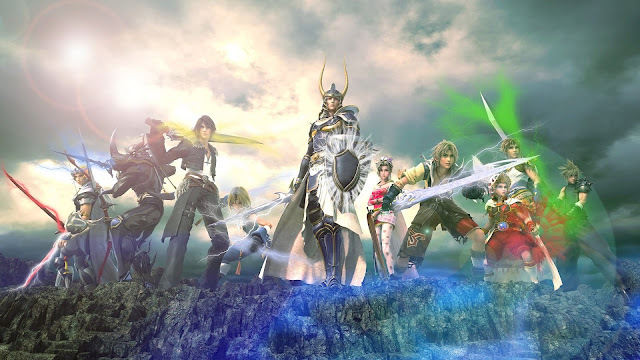 Dissidia: Final Fantasy is getting criticism towards some of the re-imagined takes on Final Fantasy classic themes. It's safe to say that not every remix is a winner. That said, a game that I think remixed Final Fantasy music from the entire mainline series of games by an exquisite degree is World of Final Fantasy. Seriously, listening to this soundtrack brought back so many old memories while bringing a fresh take to each and every familiar theme. Masashi Hamauzu of Final Fantasy XIII composing fame arranged these awesome new takes on the earliest games all the way up to the more modern. 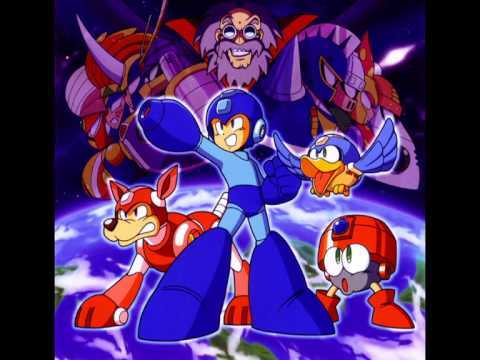 The NES Mega Man games were remade and launched on the PlayStation 1 as a Japanese exclusive in the form of Rockman Complete Works. That said, these past few years have seen the first four Rockman remakes put on PlayStation's digital marketplaces. Even further back, they were the foundation used in the mid-2000's Mega Man Anniversary Collection, retaining much of the remixed music, such as this one, a delightful tune to celebrate another Dr. Wily defeat and another adventure in the books. I have a fondness for the PS2, GameCube, and Xbox generation of games. Not so much towards the appeal nowadays of many genres I don't care for, but more that this generation saw an abundance of classic series basically getting a swan song. The generation after? Many would be put into hiatus, retirement, taken out back and shot, etc. -- which ever word or phrase suits you. 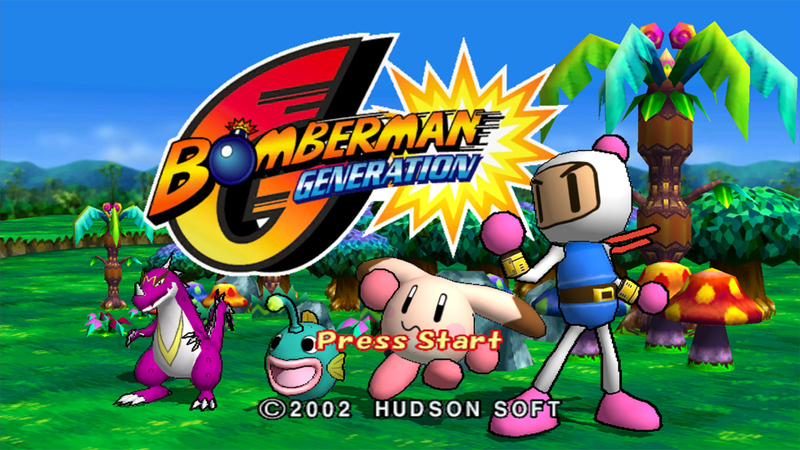 Bomberman was one of those, but at least this generation of games were awesome, just like Nintendo 64 ones before it. Nekki Moon has a slow, minute-long buildup before coming to its satisfying and somewhat maniacal melodic section. We're just moving through all different kinds of games here on this edition of SuperPhillip Central's Favorite VGMs. I conclude this edition with a theme from Tales of Rebirth, a Japanese-only release in the popular series. 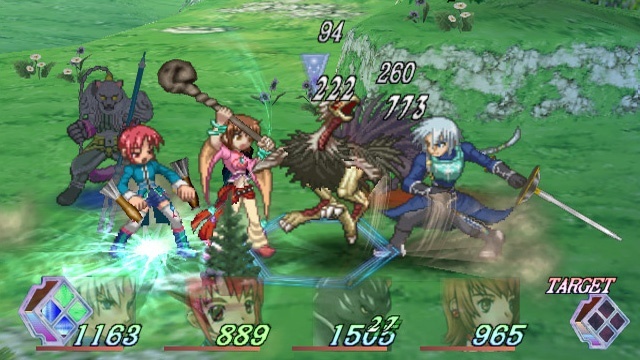 This game forgoes the popular 3D models on 3D backgrounds for a more Star Ocean-like approach: 2D sprites on 3D backgrounds. It's merely a coincidence, but Motoi Sakuraba composed both Star Ocean and several titles in the Tales series. Icy Edge presents its listener to an exciting expedition for the ears, perfect for adventure!